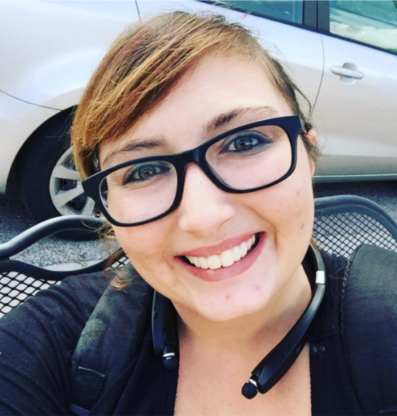 Taylor’s story resembled those of so many SYM clients. 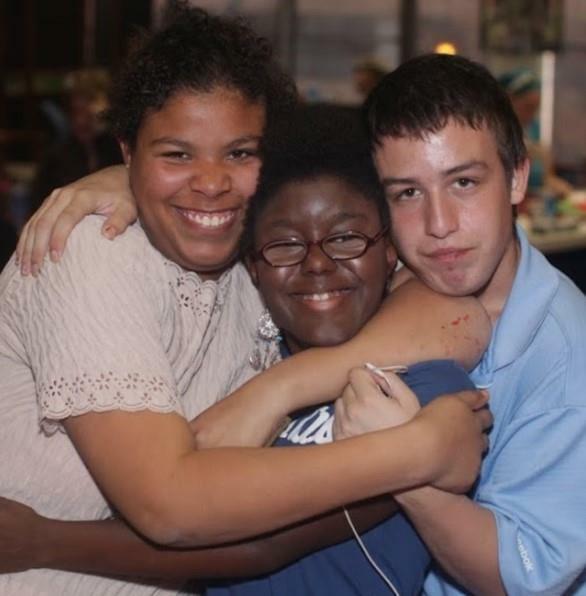 After aging out of foster homes, she joined a carnival, became hooked on drugs and eventually became homeless, ultimately finding her way to SYM and hope! Last month, she mentioned us on Facebook and created a fund-raiser. “Most of you know my story. All I have to say now is that it takes a while for someone to transition from homeless to housed. I’m experiencing this now. “I didn’t think it would be hard, I post like I’m doing great, but I’m learning how to save money, how to pay my rent, how to do everything I should already know. So if it’s taking me a while to meet up with you, or go out to lunch, I’m sorry. But this is hard for me. I’m in the transition process. Changes like what Taylor is experiencing don’t happen overnight. This prayer team has prayed for her more than 100 times. We are overjoyed at the changes she has been making and pray that her plans continue to grow. 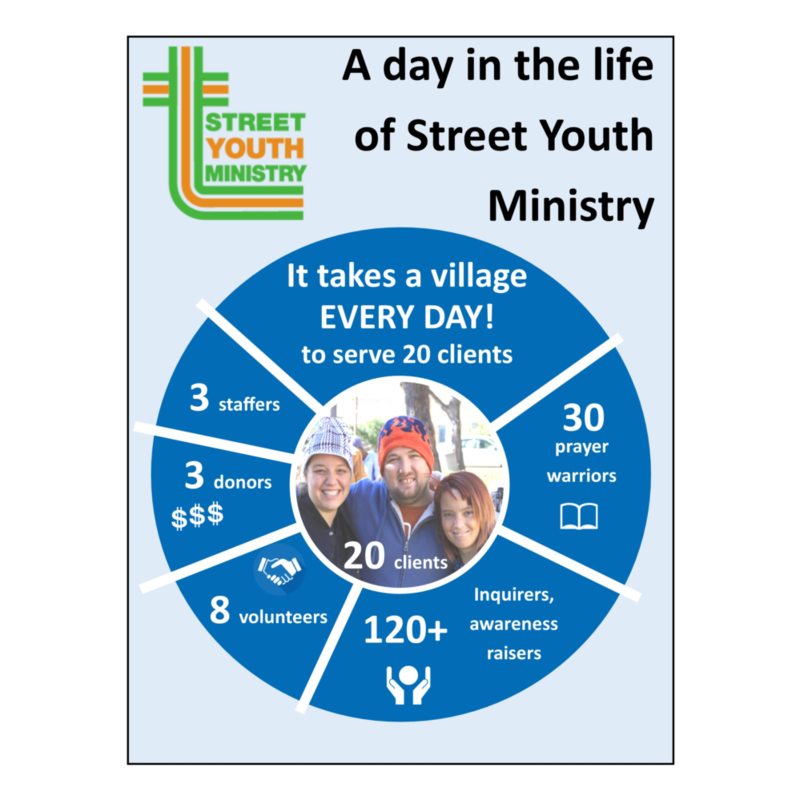 This is what YOU help do at SYM!